Unshelved Words is a blend of art and the written word. Readers will find short personal essays on life in a small Southern cottage. Art swaps are posted frequently. It's all cottage style! 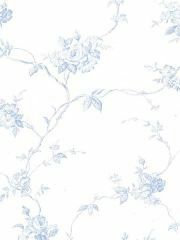 Shabby and romantic, Retro and Country, French and Victorian cottage styles are all represented. 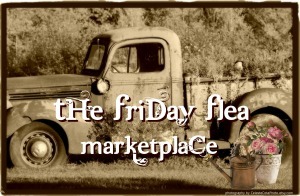 Totes, pillows, towels, vintage trappings and much more! 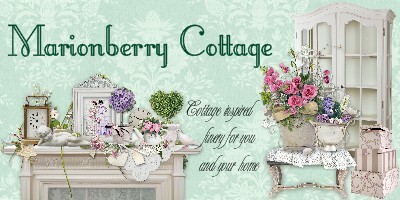 Romantic Cottage Style hand painted decor specializing in shabby roses, vintage redesigns holiday and more. Affordable, vintage style rose, pansy, violet, cupid, and flower art & yard long prints, by Victorian artists:Paul de Longpre and Catherine Klein. See the link to our ANTIQUE PRINTS! Celebrating the romantic side of life with gorgeous home decor and hand painted roses by artist Cherie Perry. 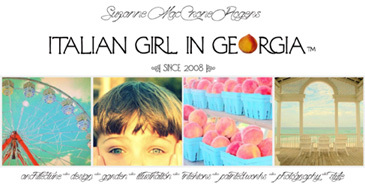 Find primitive, cottage, vintage and other original graphics for your website at Harvest Moon Hill Graphics. Romantic And Sweet Cottage Inspired By All Things Beautiful And Nostalgic. Specializing in beautiful hand painted Gifts and Home Decor. Decadent couture gifts/decor and tea room delights for the Shabby Cottage Chic, Christian Chic and Romantic at heart. Pillows, totes, sachets, guest towels with a Victorian flair. Hand painted roses on vintage items. Lisa's offers a unique selection of Creative Gifts, Vintage Finds and one of a kind decor items for your Shabby, Beach and Country Cottage. Unique items crafted to revive memories of past times when attention to detail was a concern of the day. A unique collection of antiques and vintage finds including jewelry. Religious pieces a specialty!